Earlier this week, I was flipping through our travel photos and realized we still have so many photos and stories that have yet to be shared. So, in an effort to rectify our tardy behaviour, we’ve uploaded some photos from our last trip to Northern India. Not so pleasant scenes from Agra – is this a city park? 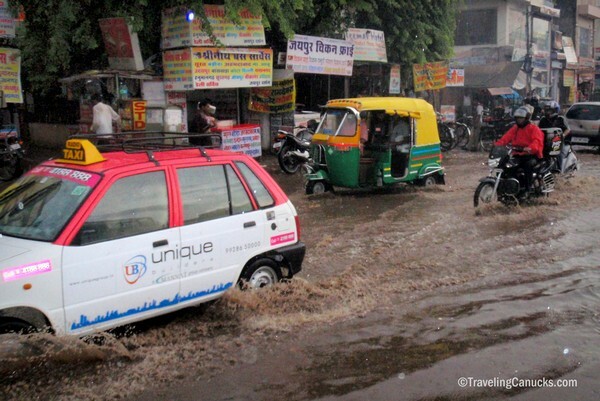 Flash floods in the streets of Jaipur. Basically a sewage and garbage river – use caution! We spent about 5 weeks traveling from Kathmandu, Nepal to Mumbai. 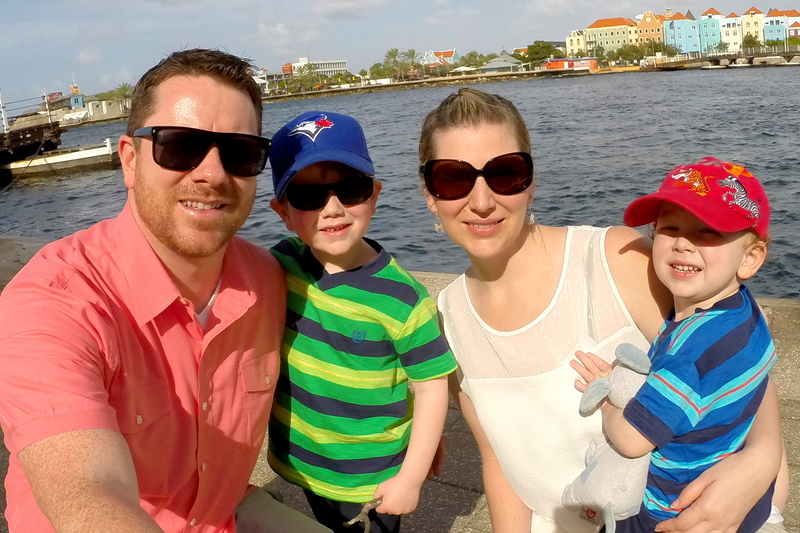 The majority of our travels were done via trains and buses, but we did find that flight tickets were quite inexpensive, relatively speaking. India is a really big country, so if you have a limited amount of time and you want to cover a lot of ground, you’ d be wise to take flights. That said, you can’t leave India without taking at least one long-haul train trip – it’s an experience every visitor to India must complete! Driving in Asia: Horns or Brakes? Have you visited India? Where did you go and what was your highlight? Share your experience in the comments below, we’d love to hear about it! I really need to stop following you guys. Every time I open my inbox you are showing me more places I just HAVE to go. My sister and her husband spent 6 months in northern India and traveled around on their time off (she’s a teacher and was doing her sabbatical there at another school.) These images bring me back to that trip and have me kicking myself that I didn’t visit. My only excuse is that I was very sick being pregnant with kid #1 😉 But now I have no excuses! Love the picture of ‘Agra Park’. I remember many a relaxing afternoon spent feeding the four-eyed mutant ducks by the sewage pond during my stay there last February. Incredible India. I love this post, it brings back so many memories of our trips through India. 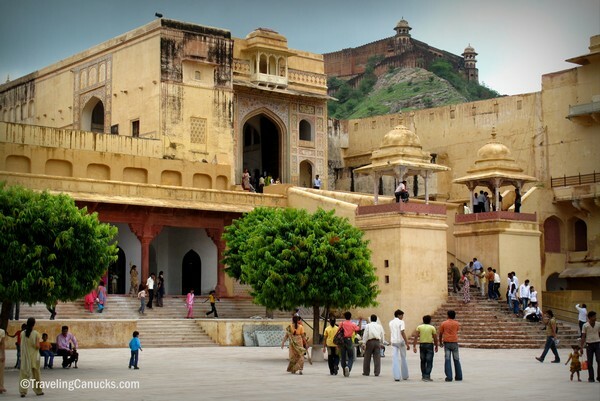 Rajasthan and Varanasi are amazing places. The one of the flash floods is great…imagine what’s in that water?! The one of the makeshift kitchen is fabulous, such a typical scene in India. You don’t want to know what’s floating around in that water – it was disgusting! Thanks so much Jeremy – I’m happy you like the photos! Brilliant photos, guys! The mix of shots almost made me feel like I was there, too. I never really considered going to India very seriously. But slowly, slowly I think I’m coming around to the idea. These photos are amazing! India is high on my travel to-do list, but I haven’t made it there yet. I’ll be sure to check out some of these spots. I love all of the colors, and that even during a flood it still looks beautiful! Thanks for your comment Koren! I’m happy you like the photos. Great photos! This makes me so excited, Andy and I are getting ready for our first RTW trip next year, kicking off in Dublin for TBEX. I am keeping my fingers crossed that we will be able to explore and spend some time in India. It is on my bucket list! I think my favourite photo has to be the colourful streets of Agra. It’s a shot that really captures the hustle and bustle of city life. As for the architecture, those palaces and other buildings are just enormous. We’re happy to hear you like the photos Nico! India can be quite challenging at times, but so are most things that are very rewarding. 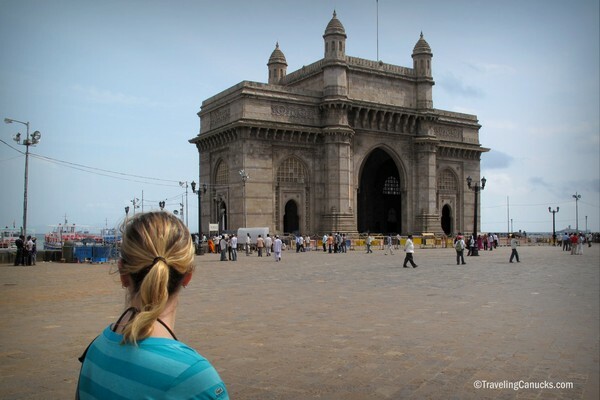 Put India on your travel list… you’ll be thankful you did! Makeshift kitchen in the backstreets of Varanasi is basically preparation of food for whole sale. while my visit to Agra I had a chat with these shop keeper. You have made me laugh showing this traffic jam here. Umaid Bhawan Palace in Jodhpur is beatiful place to viist. you should definitely keep it high on your to-do list! Jagdish Hindu Temple in Udaipur is a very beautiful temple. India is a really big country, so if you have a limited amount of time and you want to cover a lot of ground, you’ d be wise to take flights. You have actually captured India in your photos. So true and so beautiful. India is a must visit for all those who haven’t visited India yet! I’m craving to see the Taj Mahal! Thank you for the lovely pictures. Wow! The architecture on some of those buildings is amazing. Great pics! Looks like a place very rich in history and culture! I went backpacking with my roommate a few years ago in India for 2 months. Looking at these pictures brought back wonderful memories. I loved Northern India especially riding on an Elephant at Amber Fort. 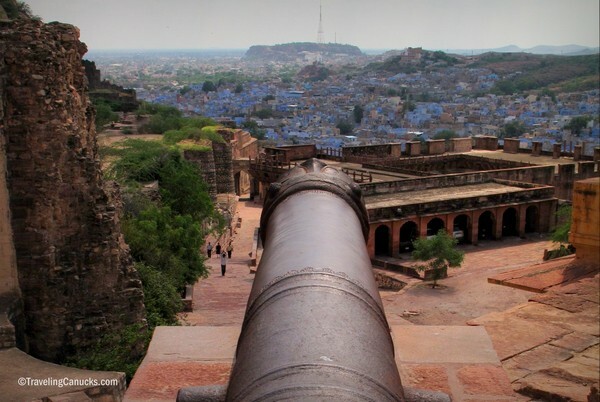 I like your all pics of northern India tour, i think u visited rajesthan most. Most people share good pics and i found u share some thing different and that make u good photographer “Not so pleasant scenes from Agra – is this a city park?”. I recently found and commented on your Mosel Valley post and decided to poke around your site a bit. Beautiful photographs.. you have showed some not so good to see photographs of Agra.. you will see something like this in whole of India. Wow! what a lovely place. Thinking about to go there. If you have any suggestions where should i go for an amazing experience. It would be helpful for me. First time India traveler must visit Golden Triangle.